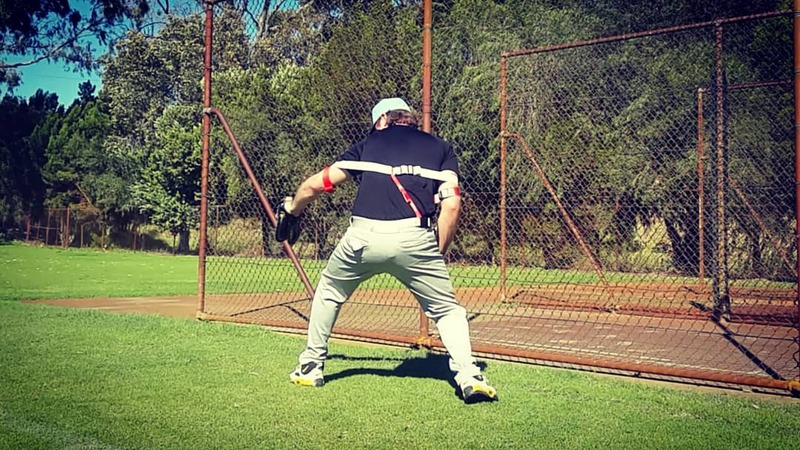 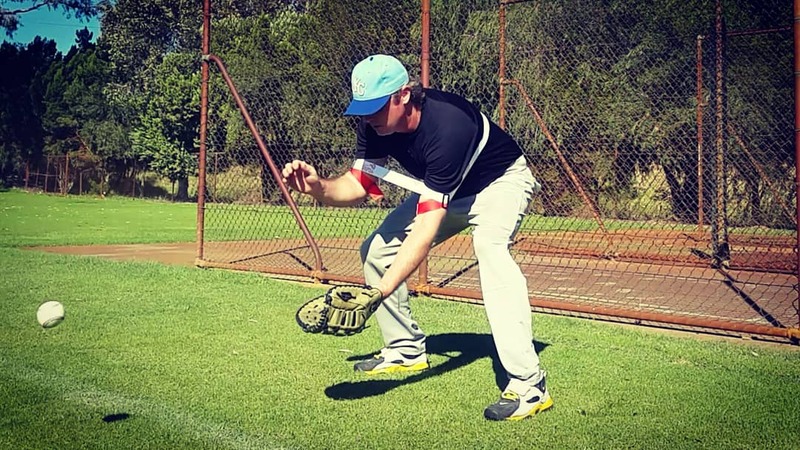 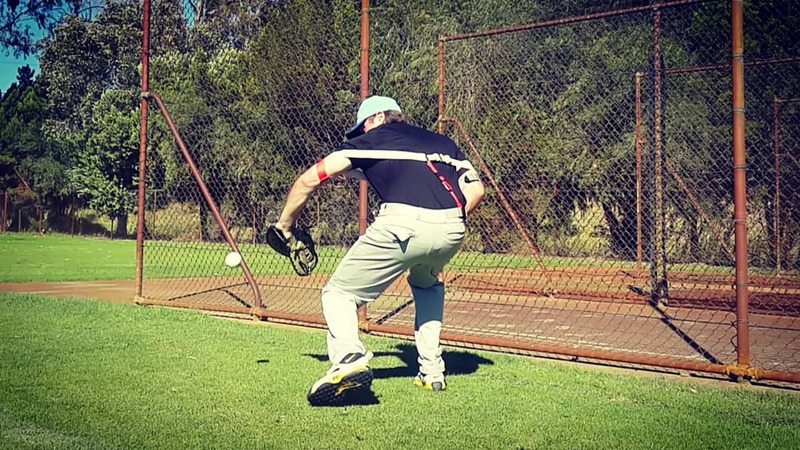 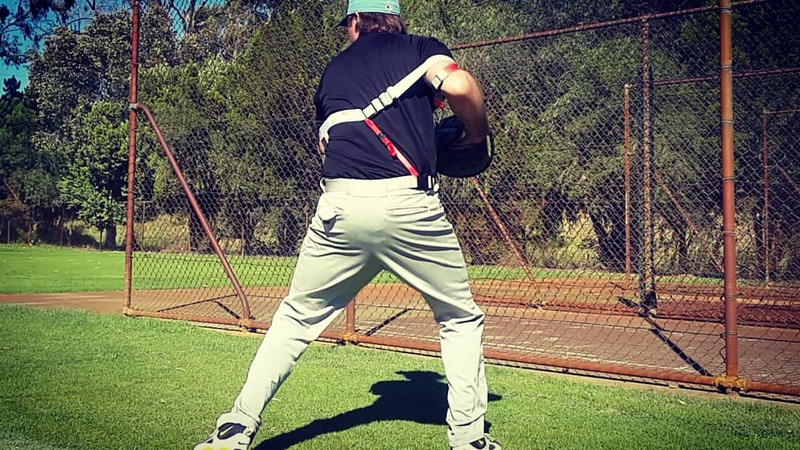 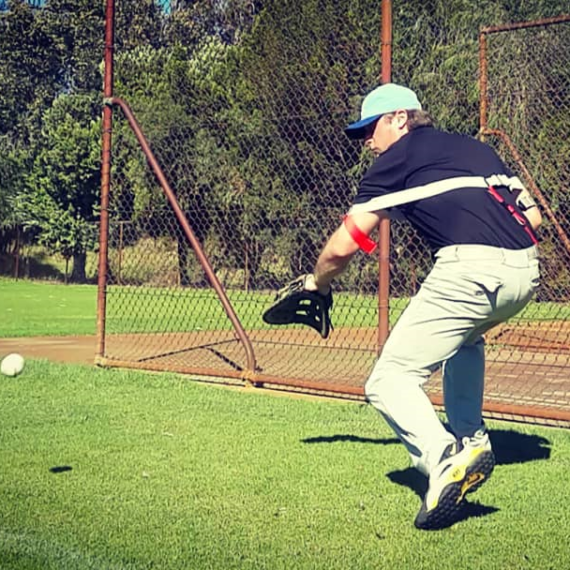 Our baseball training aid uses patented Exoprecise resistance, guiding baseball players to the best “ready position” for fielding. 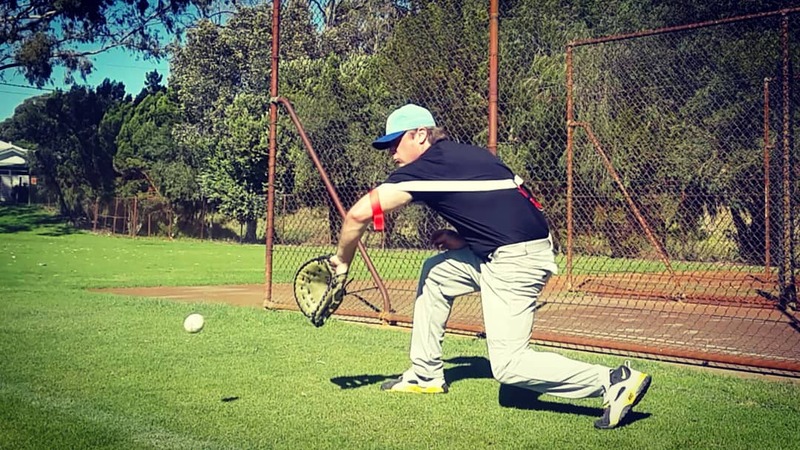 Releasing from resistance improves fielding speed, allowing fielders to get a good jump on a ground ball, and fly ball. 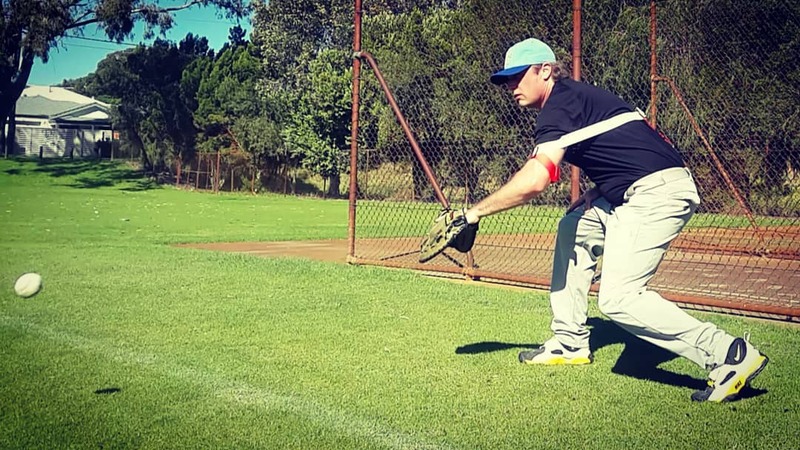 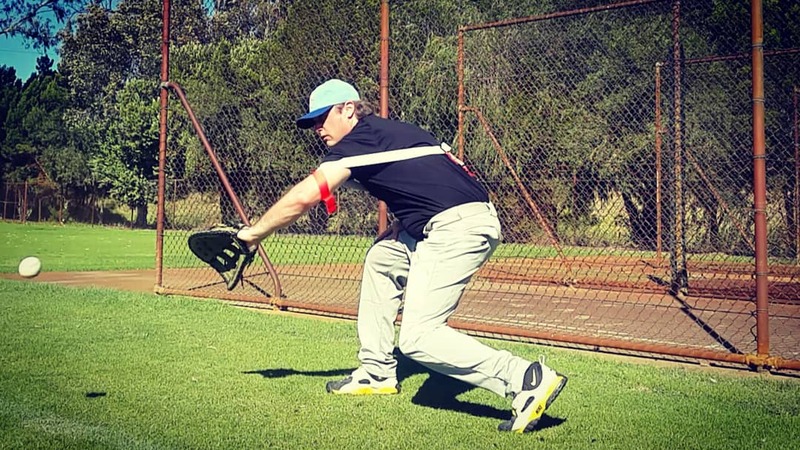 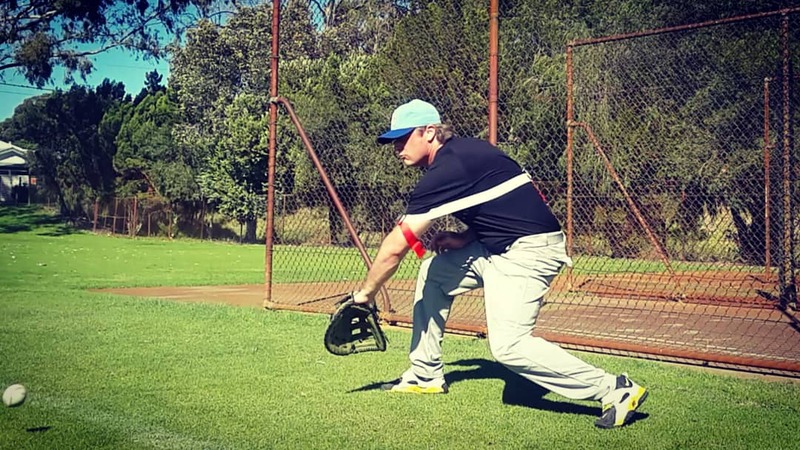 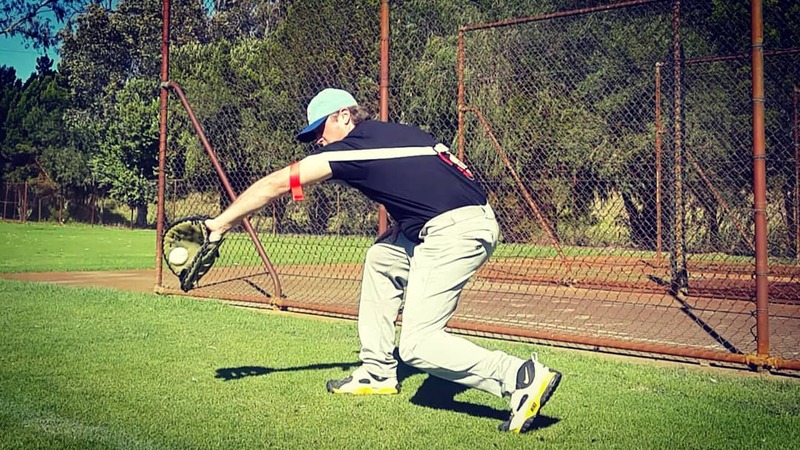 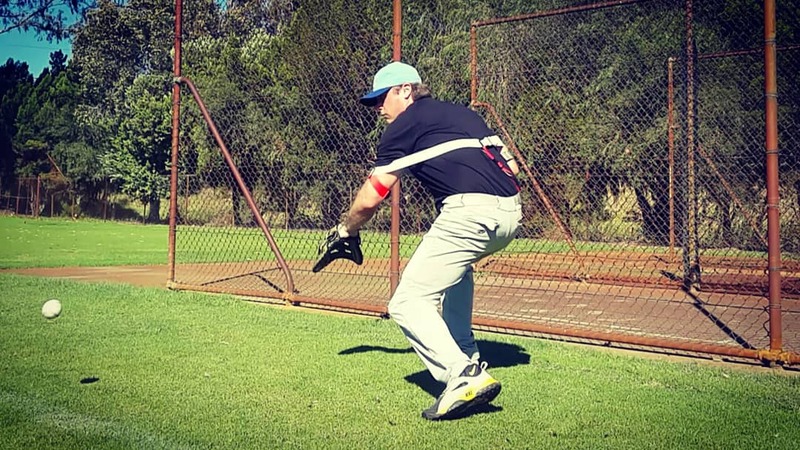 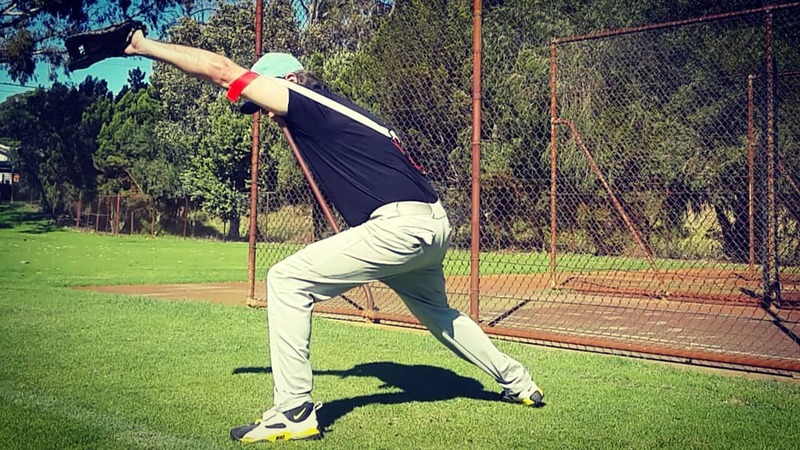 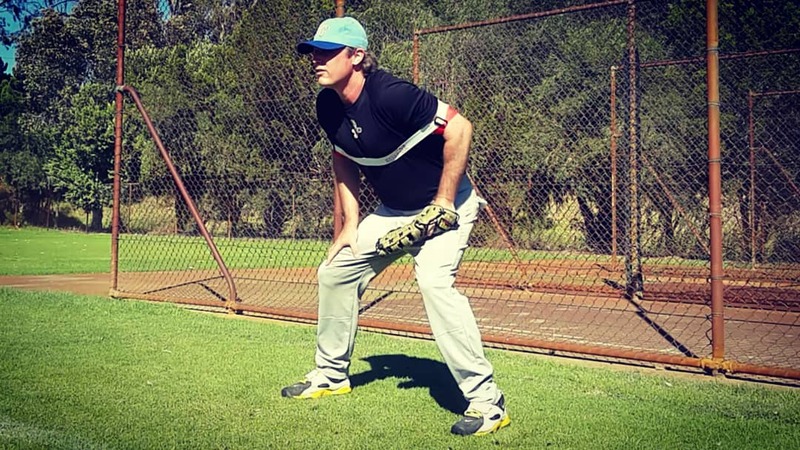 Leading with the glove, resistance increases strength in power fielding muscles.